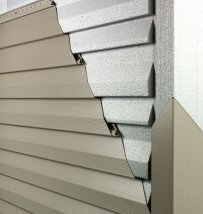 Some vinyl siding has a reputation for being flimsy, which not only make is awkward to handle and install, but caused problems with sagging and uneven walls long after installation. 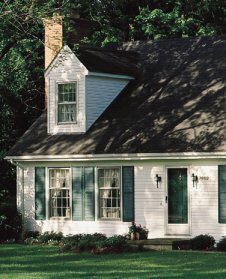 The Freedom Vinyl Siding from Suburban Construction is designed to help eliminate wavy lines and uneven walls. This leads to the production of a superior finished quality that really lasts. The Freedom Vinyl Collection is Designed with optimal performance and outstanding beauty. 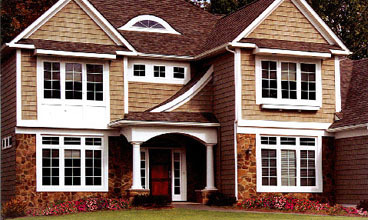 Loaded with premium features, Freedom Premium Vinyl Siding boasts a premium .046" thickness. Freedom Premium Vinyl Siding from Suburban is the best investment you can make in your home and is perfect for every siding project. Easy-Care Maintenance, so it won't Warp, Rot or Peel. Please enter the number 94238 in the box provided below.